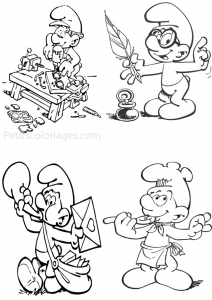 These famous blue characters are born from the pen of Peyo in 1958. 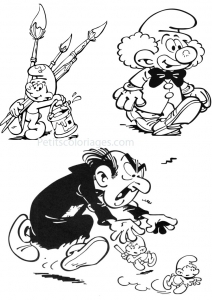 The name comes from a meal with Peyo and Franquin (creator of comics including Lagaf). 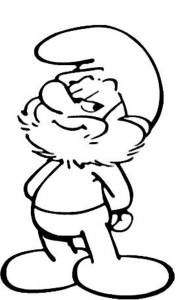 Asking the salt, but not remember the name of this object, Peyo reportedly said “”Give me the … schtroumpf”"" (the original name, translated in english in “”Smurf”"") ! 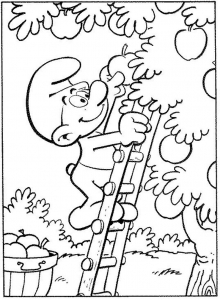 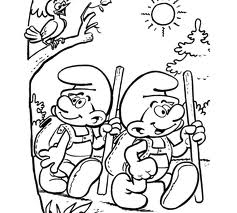 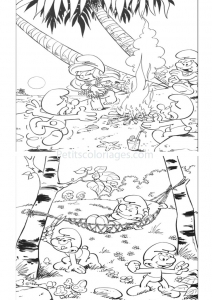 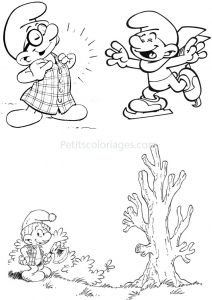 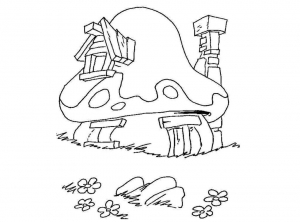 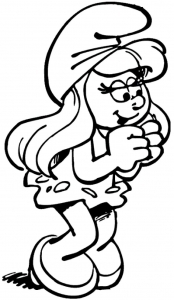 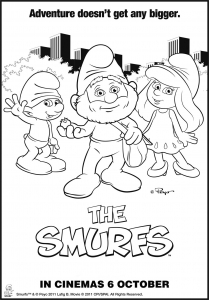 In all cases, your children will enjoy coloring these Smurfs prints !